Looking for a social experience or to find a connection to the local yoga community? Or maybe to just disappear into a room full of like-minded people? 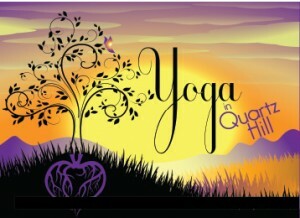 Come join in on one of my group yoga classes in the Antelope Valley! In these group classes you will feel the energy radiate through a room filled with yogis of all levels.You’ll have the chance to either reach out and meet other yogis, or disappear into the crowd and then sneak out quietly – whichever suits your need. My goal is to watch you leave feeling better than when you came in. Come, be inspired, and inspire others! Level: All levels are welcome in this slow flow class designed to help you unwind.